Clients happy their home is comfortable all year round. 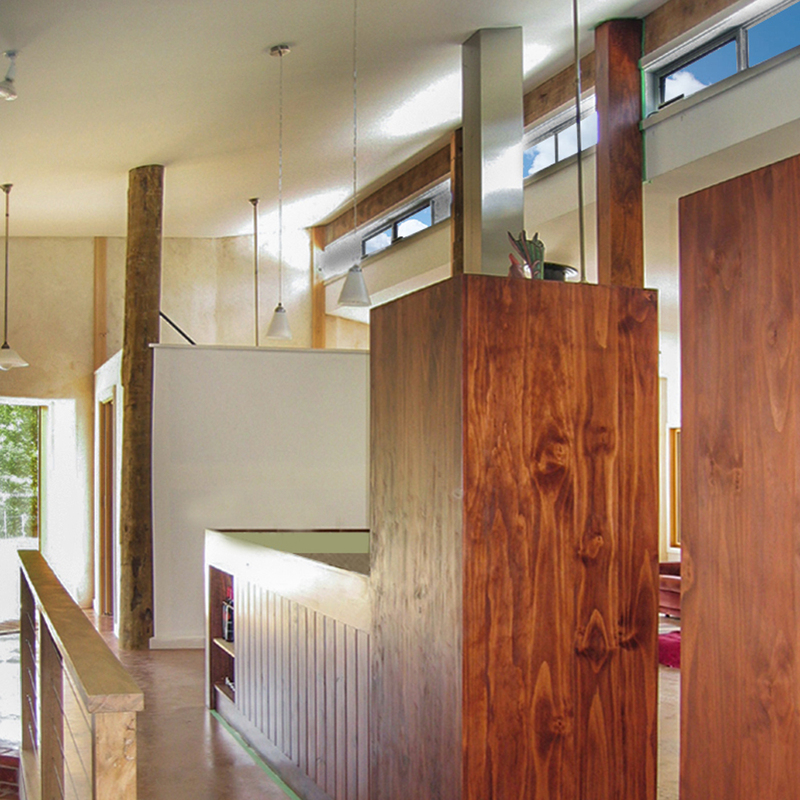 The concept of a zero-energy house is logical and easy to understand. It is the amount of energy used within the home is equal to or less than the renewable energy produced by the house. So a zero energy house is a house which ends up with zero net energy consumption. There are different ways you can supply renewable energy in a house. You can install an active solar electric photovoltaic (PV) system. 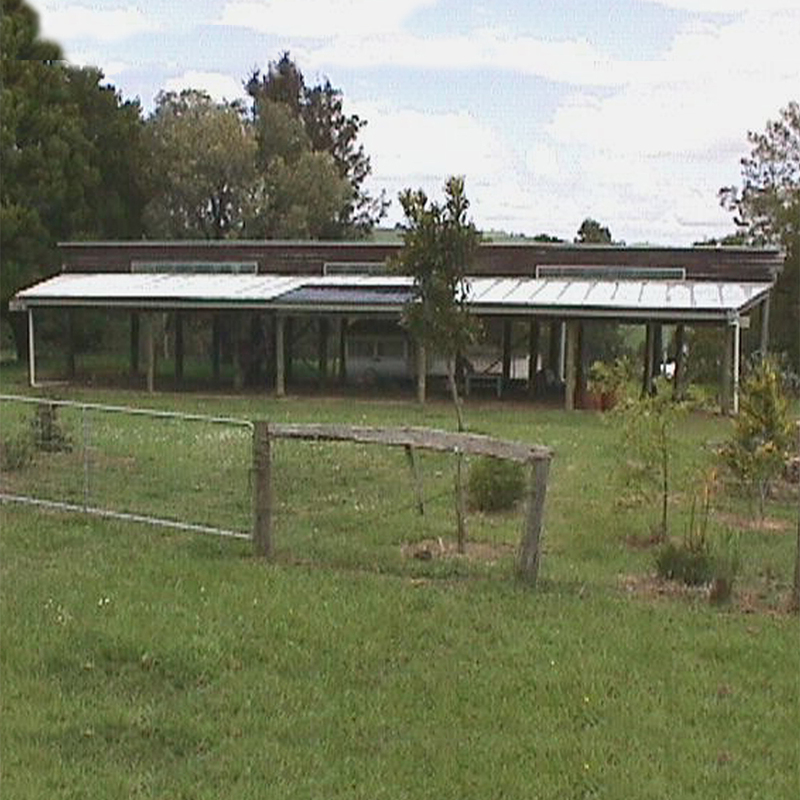 The PV system can have a battery store in which to store the excess electricity. Or a PV system connected to the electricity grid. This way the power generated feeds straight into the power grid. You could have a wind turbine connected to your home. An energy building efficient home means that you use less household energy. In an energy efficient home, you use minimal energy consumed in running the household. The result is you only need a smaller active electric system. You use all your energy resources and have minimal wastage. 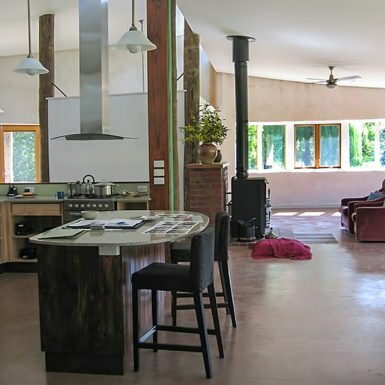 how much does it cost to build a zero energy house? Before you ask how much does it cost to build a zero energy house you want to make your home energy efficient. That is as energy efficient as possible as you can. So you look to reduce the energy consumption in your home. You would use energy-efficient appliances. Be aware of how much energy you use. Turn off the lights, and use natural daylight. Reduce any phantom energy or every better-named vampire power. Even if you switch off the device, you will drain energy at the powerpoint. Such as the standby mode of the TV. You would max out on insulation products in your home — the insulation you can put in without squashing the insulation. You would look to upgrade the level of insulation in your walls, underfloor, ceiling and under roof areas of your home. So what you are trying to do is create as small a footprint as possible for your energy usage. By minimizing your household energy requirements means that when it comes time to install your energy source, you only need a small system — keeping the capital cost of this system down. And your household running costs minimal. There are various figures out there about the cost to build a zero energy home. But are they relevant to your situation? Yes, it is going to cost more than a conventional home. 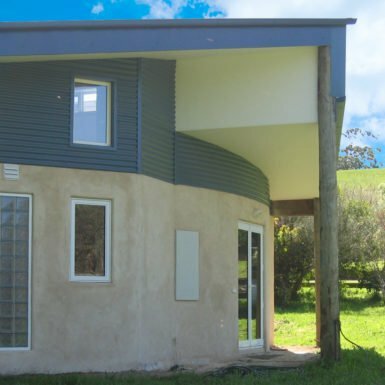 A house without any passive solar design or energy efficiency. But you end up with a better home and a home that is more comfortable. So you are not comparing apples with apples. And yes you will have the cost of an active renewable energy system. The payback period for the solar system is approximately ten years or more. how do you reduce phantom energy? So now that you know that you can lose energy by phantom or vampire power how do you reduce it? When you switch your equipment off but still plugged in this is when you lose phantom energy. It could be office equipment, computers, stereo equipment, printers, TVs. You could lose $100 in phantom electricity every year. So to reduce phantom power loss, you would switch the energy off at the outlet. BP Architects specialize in green architecture and ecological architecture. Being a green architect is essential. As more and more people are turning towards reducing their environmental footprint. 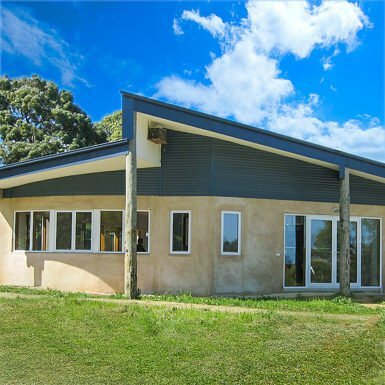 The design of the Mirboo zero energy house is along passive solar design principles. With these principles in place, the house is a comfortable home all year round. And the indoor air temperatures stay within comfortable air temperatures of 20°C to 25°C. 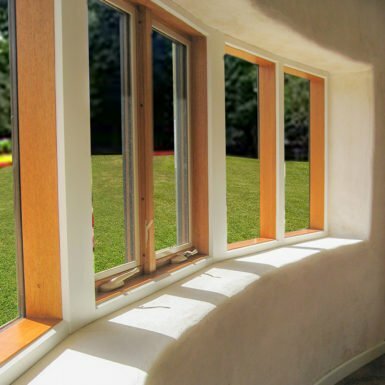 North facing window wall optimizes on the winter sun. Eaves shade from the summer sun. 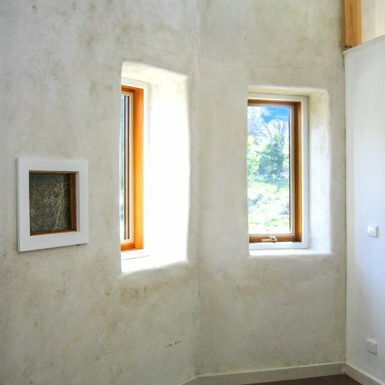 Strawbale external walls provided high levels of insulation at R5.5. Filling all the gaps and cracks with loose straw, around the windows and timber frames reduces heat loss. Cross ventilation cools the home. And the high clerestory windows allowed for secure night time exhausting of hot air. ‘A peaceful haven away from the world’. BP Architects are award winning architects. 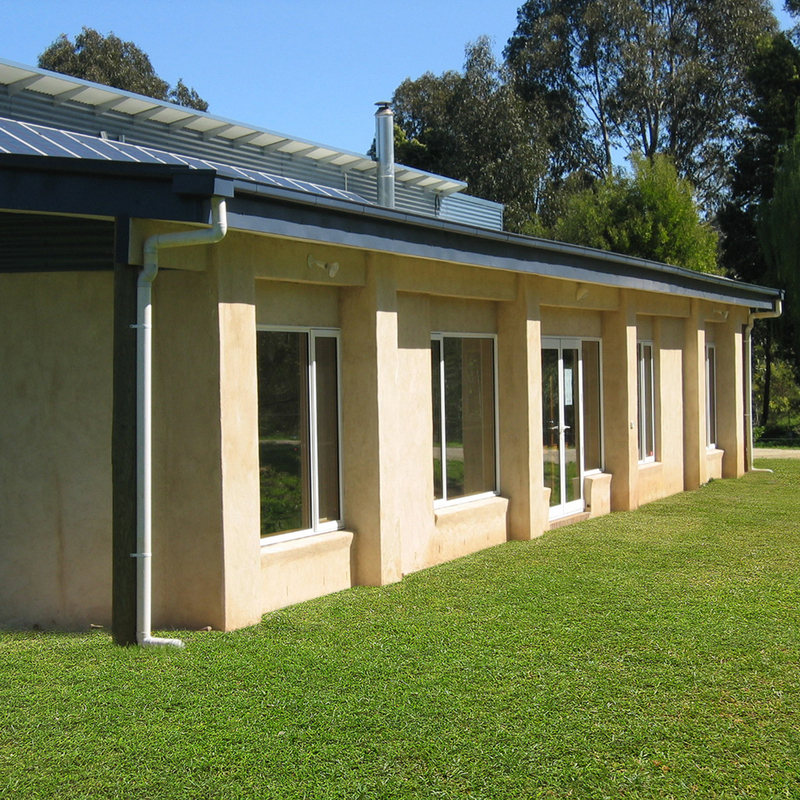 The Mirboo zero energy house Highly Commended at the Sustainability Awards Environ BPN. If you want a zero energy house Contact Bridget, at BP Architects and speak to an architect today! 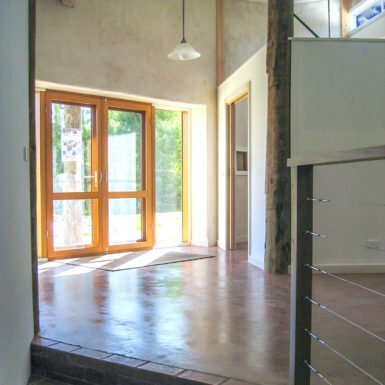 Posted in BP Architects Green Homes Healthy Homes Mirboo Strawbale House .